Regal Corporate Headquarters, 101 E. Blount Ave. Starting Points Child Care, 11749 Snyder Rd. 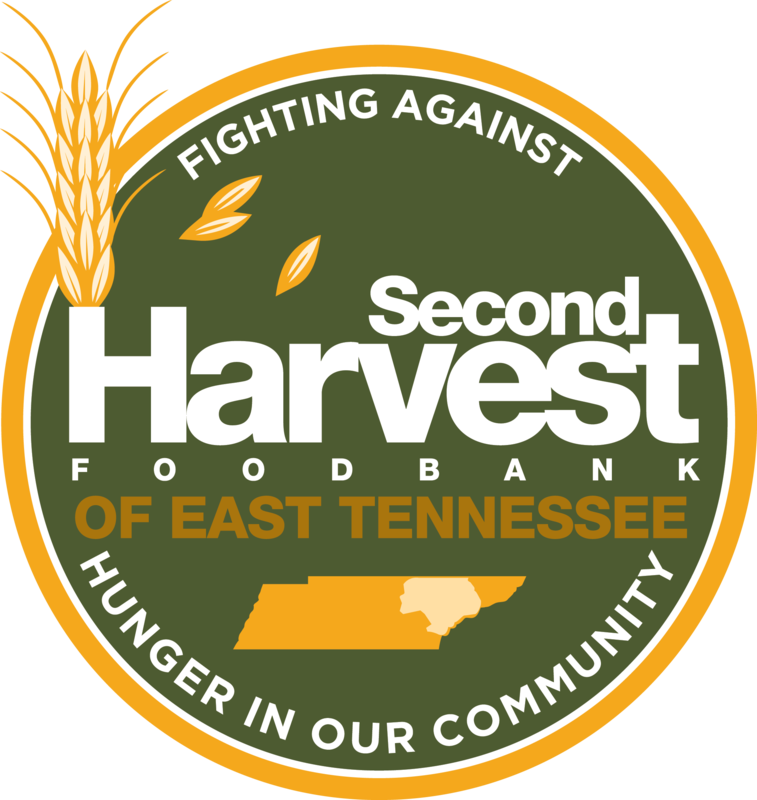 Head to the Ice Bears game on Friday, December 14 and $5 of each ticket purchased at the link on this page (BY DEC. 12) will be donated to Second Harvest! Get your tickets HERE!